Can technology help deter illegal parking? 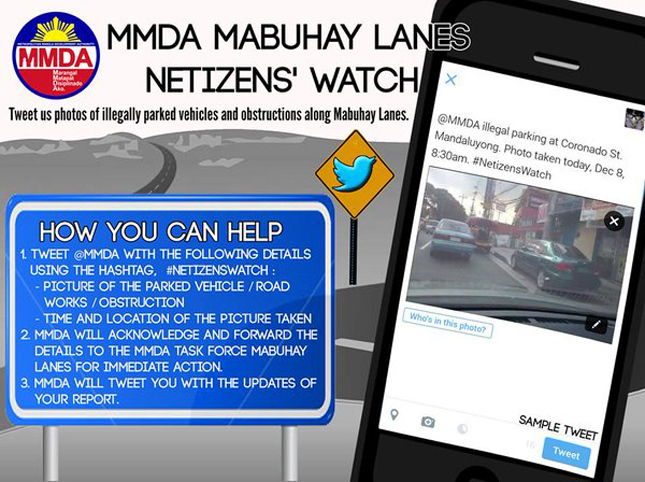 The Metropolitan Manila Development Authority (MMDA) wants Filipino netizens to help deter motorists from breaking traffic laws and regulations via the power of social networking. 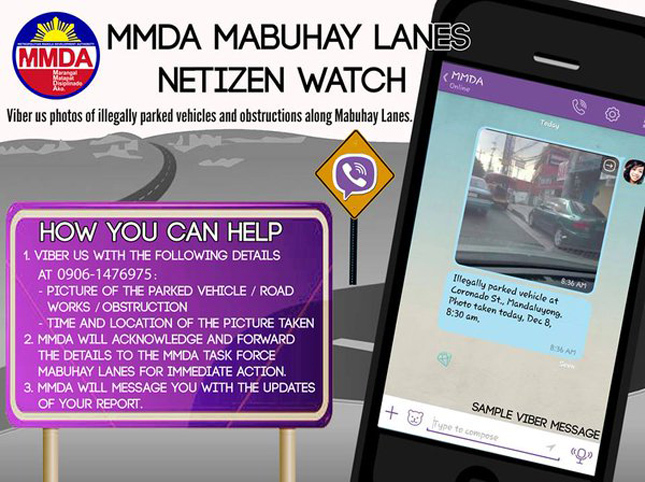 The MMDA will then acknowledge and forward your complaint to a "Mabuhay lane" task force, which will then proceed to handle the matter as quickly as possible. You will then be tweeted or messaged updates regarding your report. Will turning to mobile technology help the MMDA in reducing the number of traffic violators and erring motorists in our city streets?